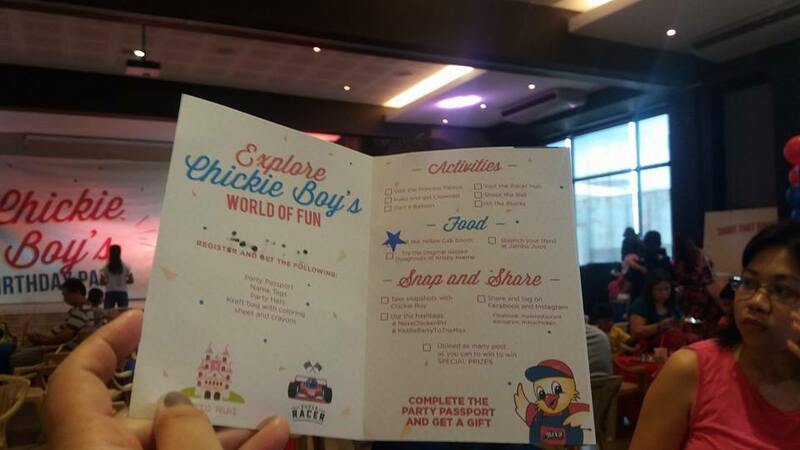 Last August 5, I joined in Chickie Boy's (the brand's. 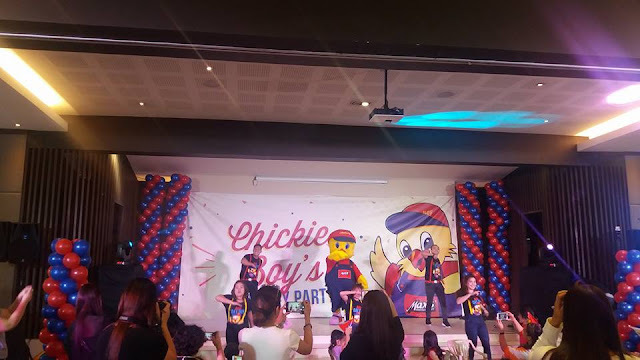 mascot) birthday party at Max's Scout Tuazon, along with the other bloggers. 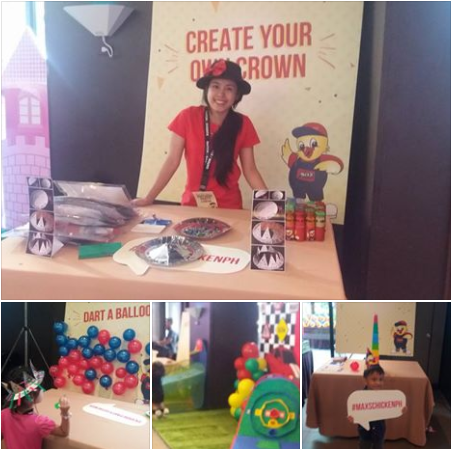 Each one of us were given a name tag, a party hat, plus a passport at the registration booth. The passport entitles to try out all the activity booths and a chance to win prizes after each completion. The Ruby Hall became festive as kids lined up for their turn at the game stations. 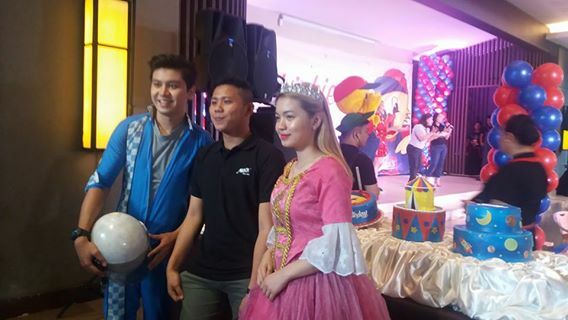 Each kid was given a DIY crown kit at the Princess Palace station, wherein the Princess and her Prince gamely posed for a photo. 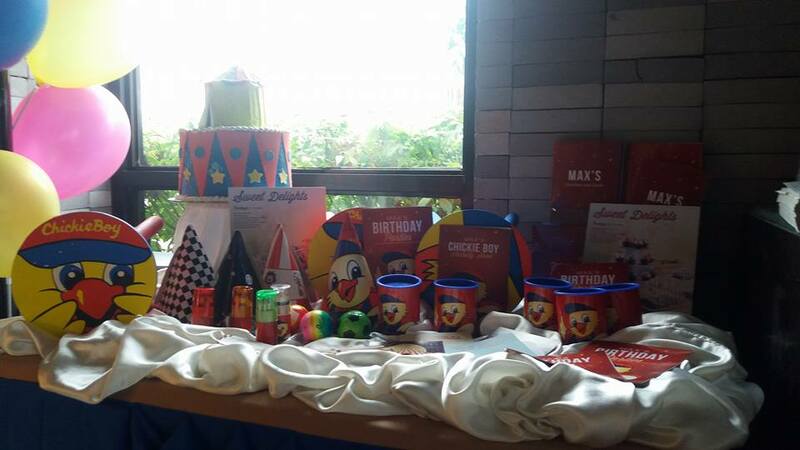 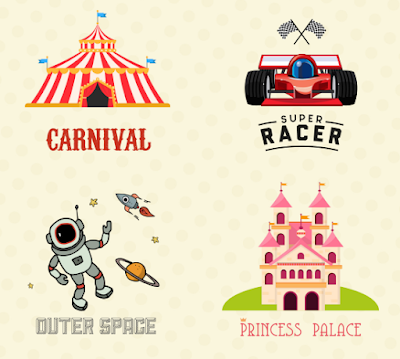 In the same event, Max’s introduced their kiddie party themes --- Princess Palace, Outer Space, Carnival and Super Racer. 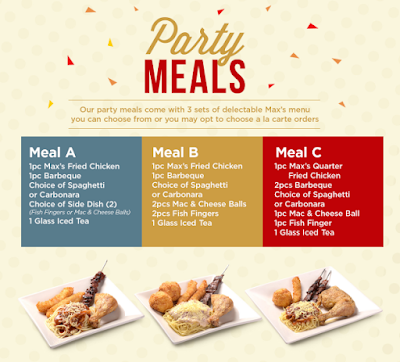 Now, you can choose to give your little loves a one-of-a-kind, fun and no-fuss birthday party starting at 15,000 pesos.